Fall in love with your aquarium again. Our aquascaping design and refurbishment service rejuvenates tired tanks! We use only the best quality plants and décor from our trusted suppliers, who take as much pride as we do in providing our service. We seek to understand where and how you would like to improve your current set up. 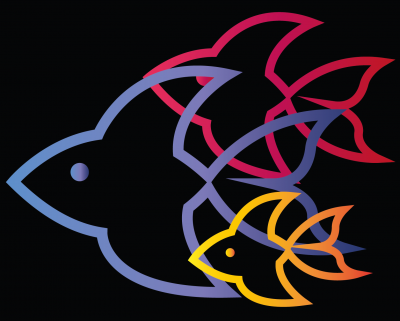 Following our initial assessment, we then offer solutions and plans to ensure that your refurbished aquarium is everything you hope for. 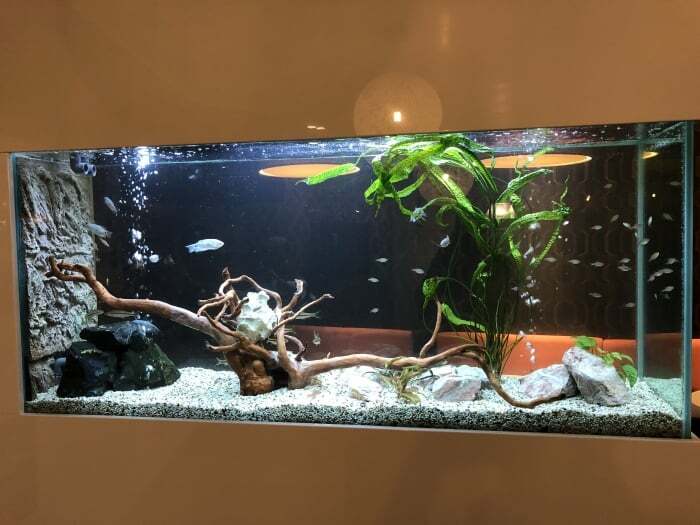 We will base the fish tank design on whatever style you would like to achieve, whether that be a hardscape or a planted aquarium, and then supplement with our suggestions based on our experience and skills. The result will be a finished aquarium that is perfect for your needs. We can also advise on the differing care levels of plants and fish, as well as the varying systems to help keep your aquarium happy and healthy for the longer term, ensuring your aquarium is a pleasure to own. If you would like help to totally refurbish your aquarium, then please do contact us for help.